Yet another vengeful ghost trying to terrorize a poor family! Where are the ghostbusters? 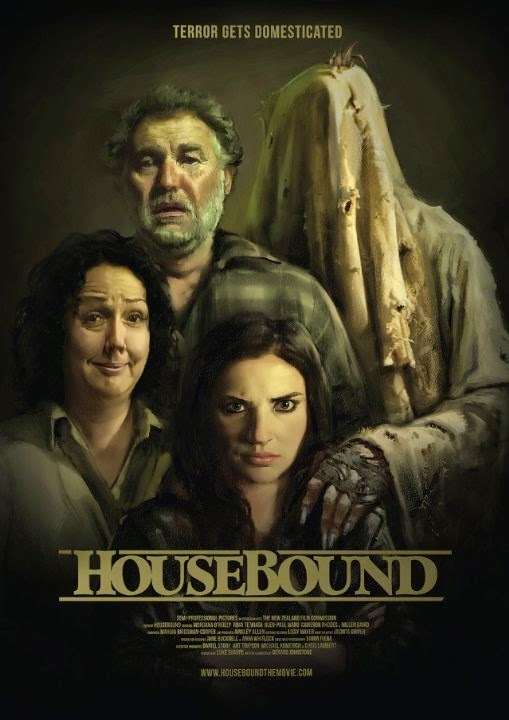 The release date of Housebound is set to October 17, 2014.